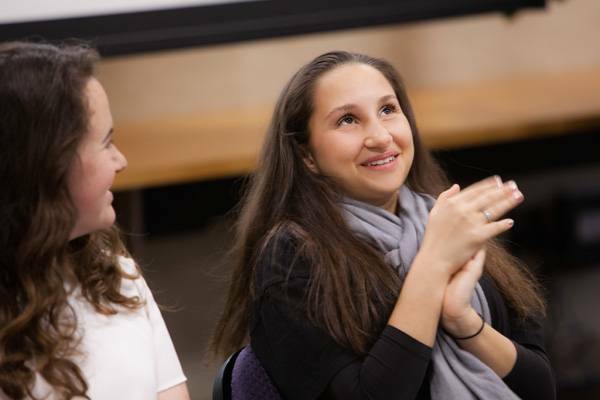 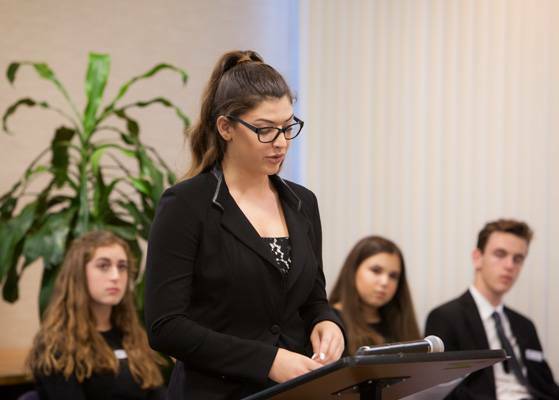 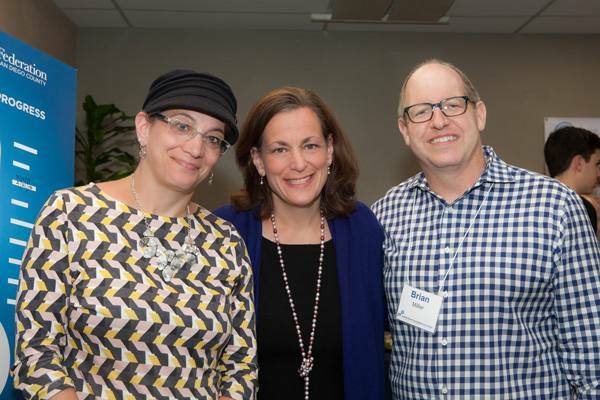 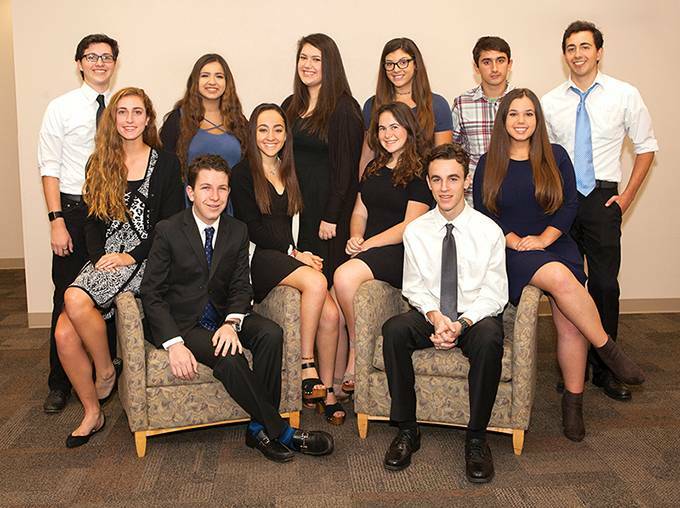 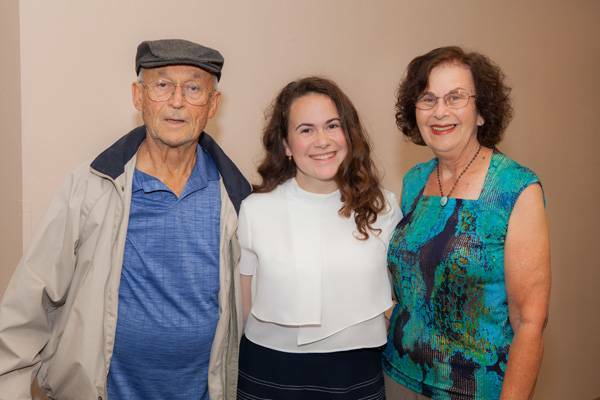 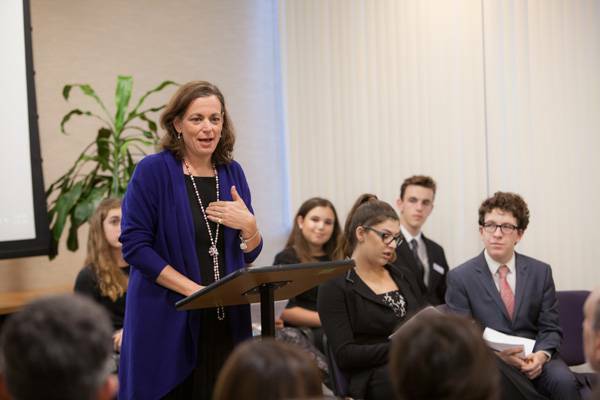 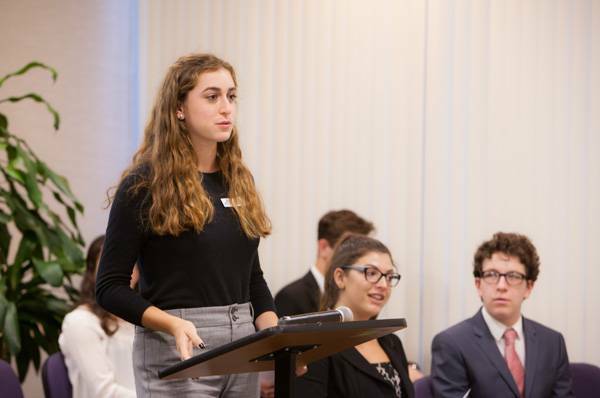 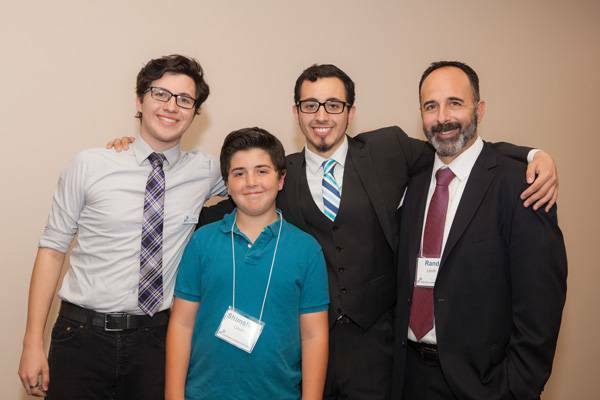 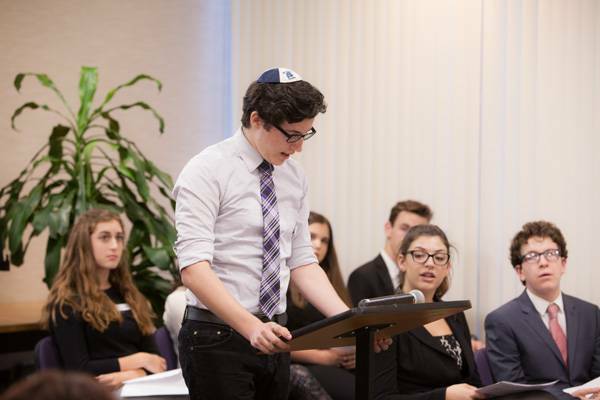 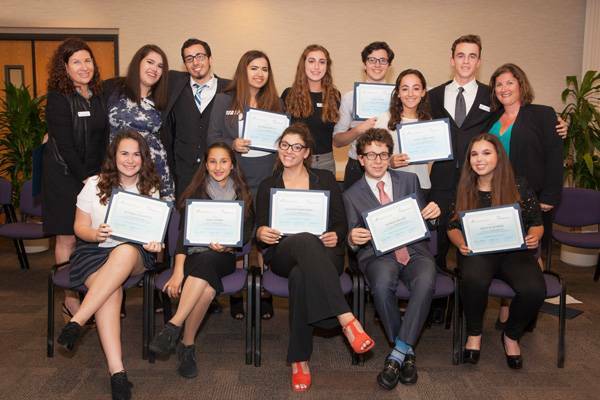 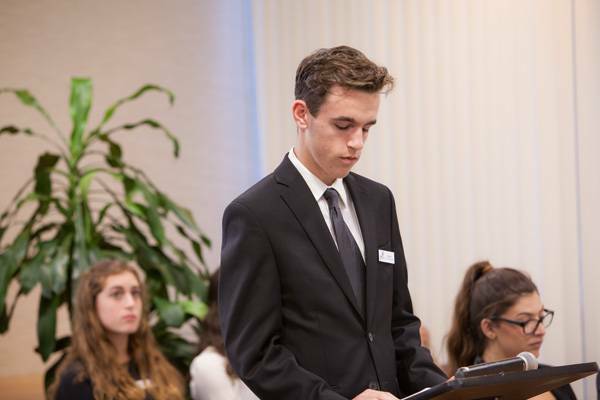 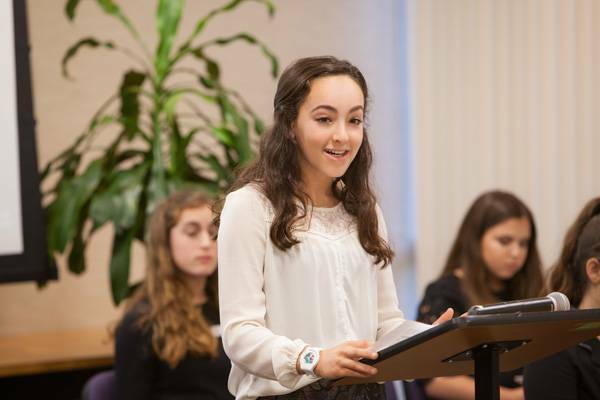 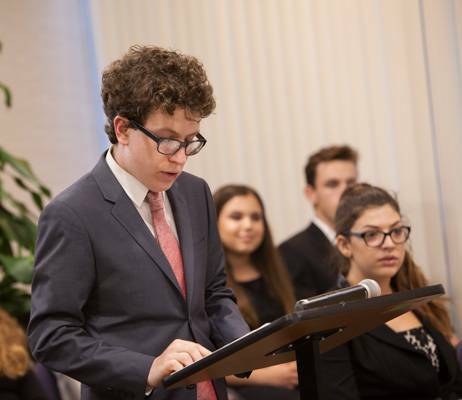 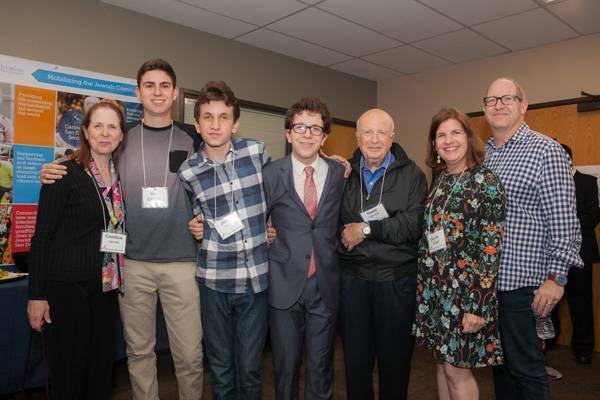 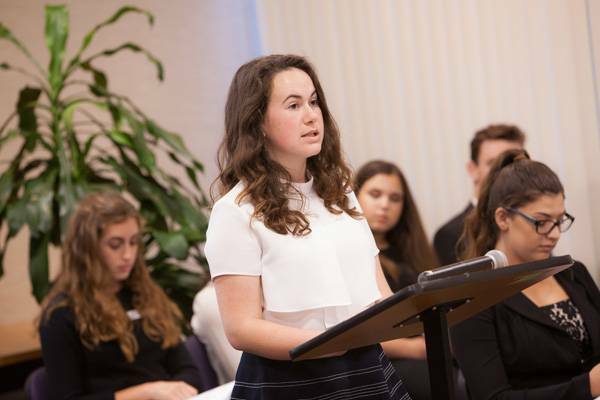 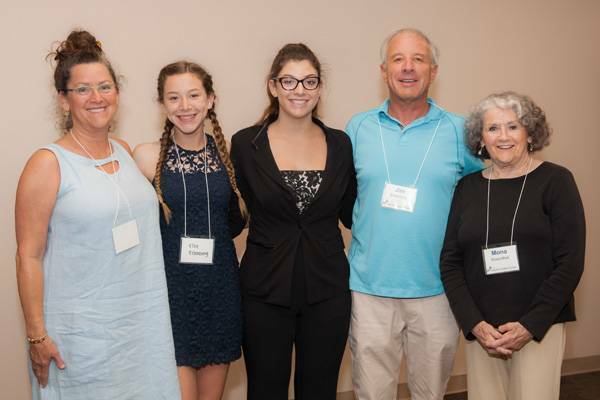 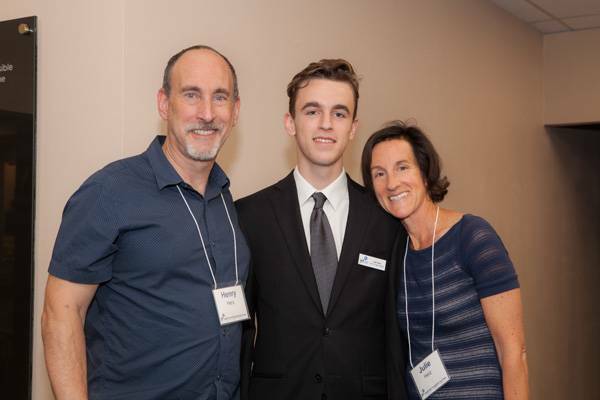 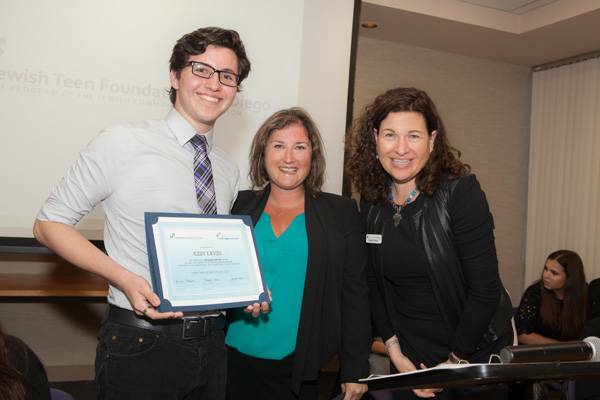 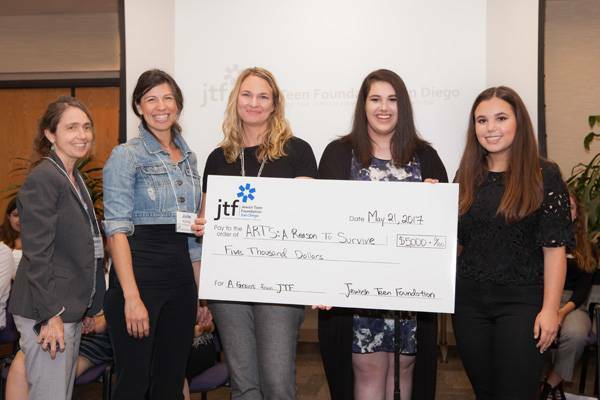 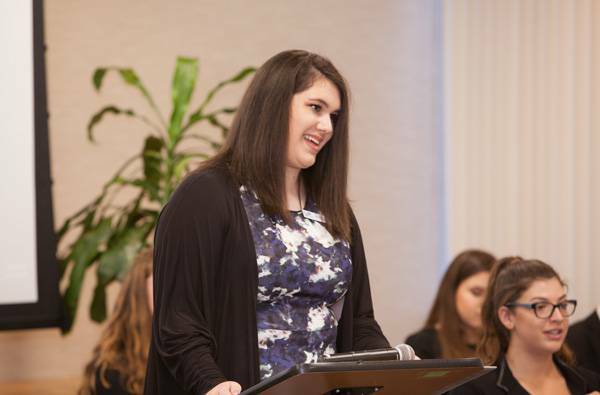 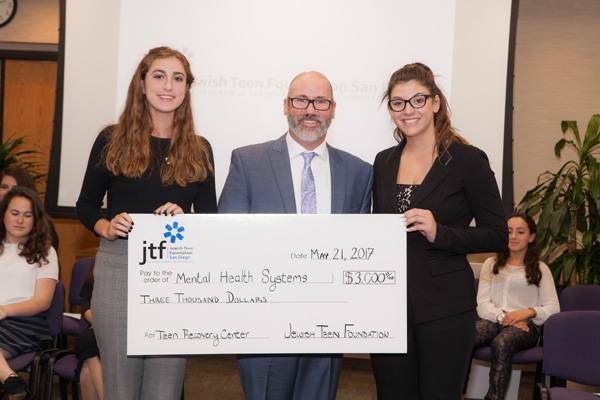 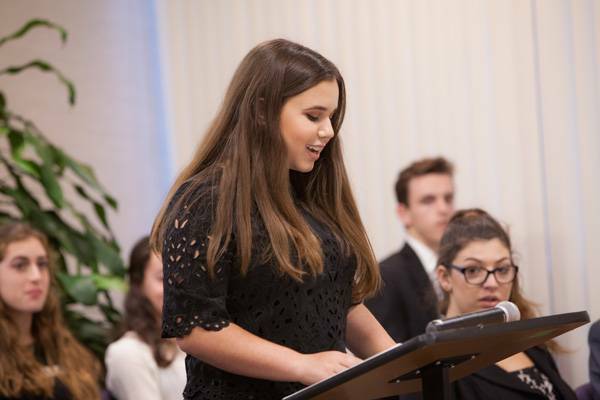 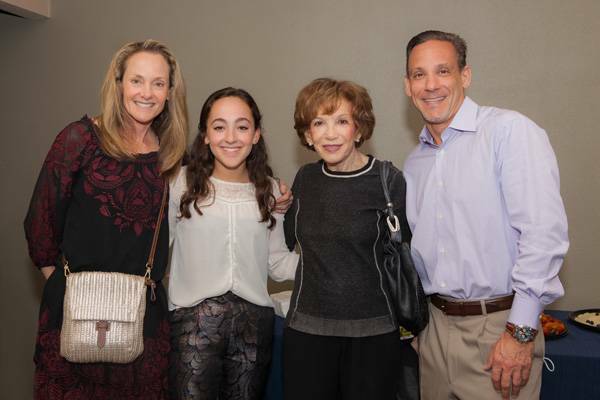 The 2016-17 Jewish Teen Foundation aims to invest in organizations improving mental health treatment for teens as well as individuals affiliated with the military. 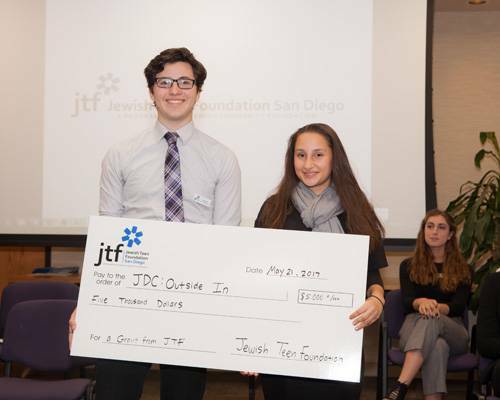 The JDC works in 70 countries to alleviate hunger and hardship, rescue Jews in danger, create lasting connections to Jewish life, and provide immediate relief for victims of natural and man-made disasters. 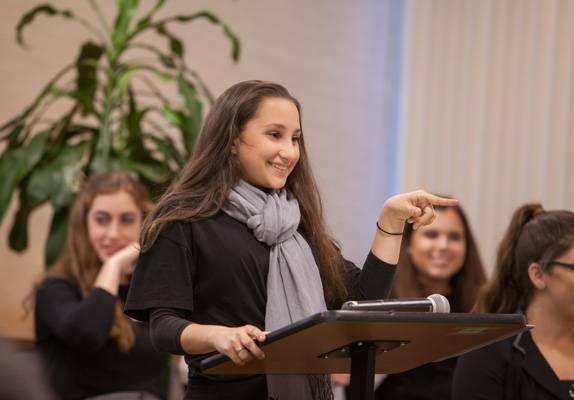 ARTS is a nationally recognized, multidisciplinary creative youth development agency offering informal and professional creative experiences to build hope, confidence, and 21st Century life-skills among youth facing adversity. 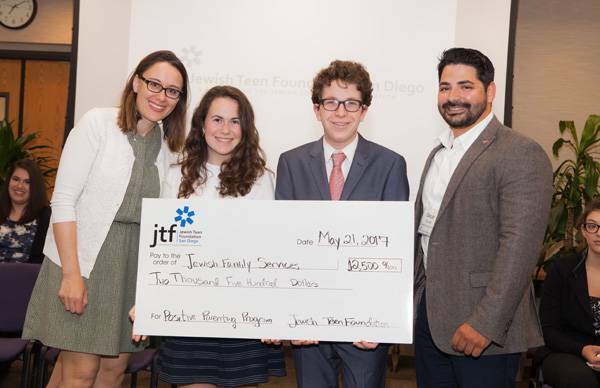 Jewish Family Service is a client-centered, impact-driven organization working to build a stronger, healthier, more resilient San Diego. 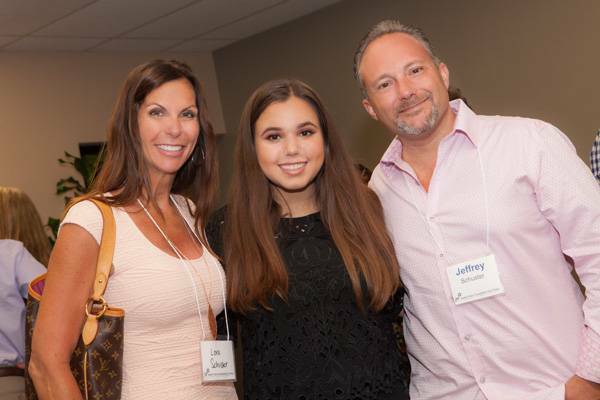 Mental Health Systems is a non-profit agency founded in 1978 to improve the lives of individuals, families and communities facing substance abuse and behavioral health challenges. 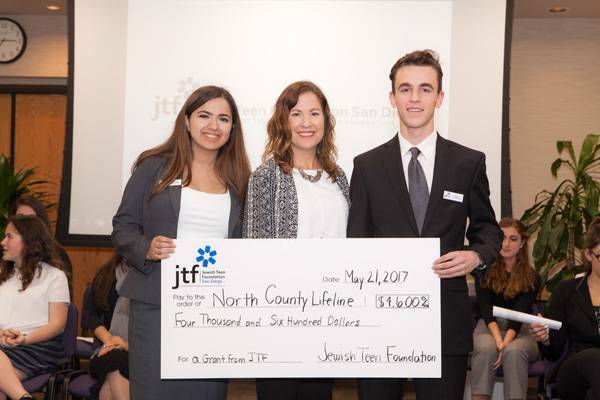 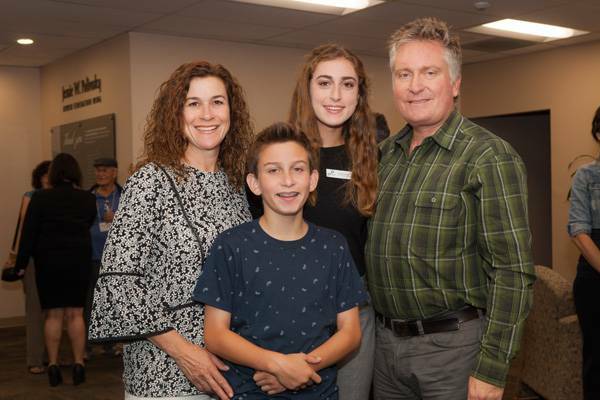 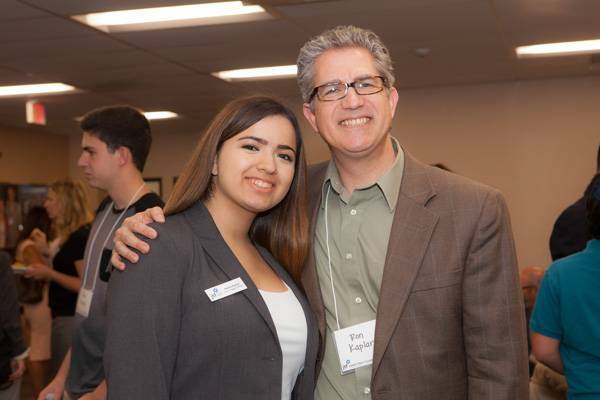 North County Lifeline builds self-reliance among youth, individuals and families through problem solving, skill-building and accessible community-based services.